SIKKA Café showcases the mélange of local, Indian and Persian cuisines, embracing flavours that Emiratis have appreciated for over 100 years. Crafted to compliment famous karak tea, the menu focuses on balanced combinations – with a hat-tip to the rich cultural history of Dubai. 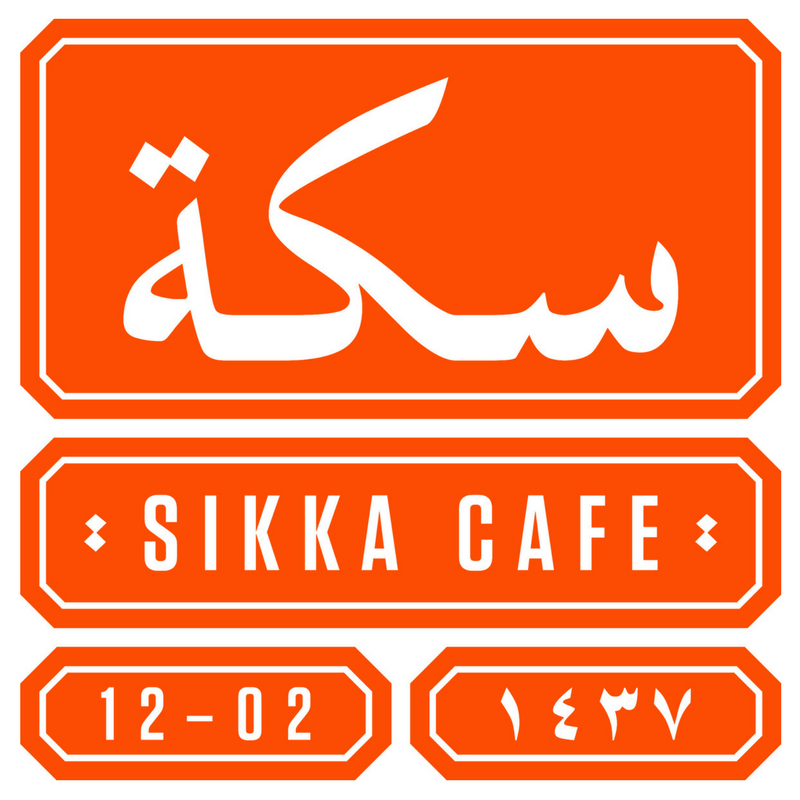 SIKKA Café’s roots and aspirations are evident in its name; meaning alleyway in Arabic, the dining destination is Emirati yet eclectic in its inspiration. Set in the tranquil enclaves of City Walk, the urban living destination in the city’s vibrant downtown district, it brings together the diverse eras, aromas, flavours and customs that have defined the city in a streetscape that buzzes with energy and activity.